Ahead of the Redmi Go launch in the country, Flipkart has started teasing the phone on its website. The e-retailer has set up a microsite for the phone, which highlights a few features and specifications of the phone. Xiaomi typically uses a heavily-customised version of Android - MIUI – on its smartphones, however the company has started deviating a little from its own OS flavour in favour of the Android One and Android Go platforms. The upcoming Redmi Go from the company is based on the Android Go platform, the special version of Android meant for entry-level smartphones. The Redmi Go is set to be unveiled on March 19 in the country. The Redmi Go teaser page on Flipkart suggests that the phone will be offered by the e-retailer, along with Mi.com and Mi home stores in the country. The page, however, doesn't mention any pricing details, for which we will have to wait for the official announcement. To recall, Redmi Go was officially announced back in January this year. The phone sports a 5-inch HD screen and is powered by Qualcomm's unspecified quad-core Snapdragon SoC. The phone also comes with 3,000mAh battery and runs on Android 8.1 Oreo (Go edition). Additionally, the company has included an 8-megapixel rear camera with an LED flash as well as 5-megapixel front shooter in the smartphone. Flipkart teaser reveals that the phone will have auto-HDR support and 11 scene modes to make taking pictures a bit easier. 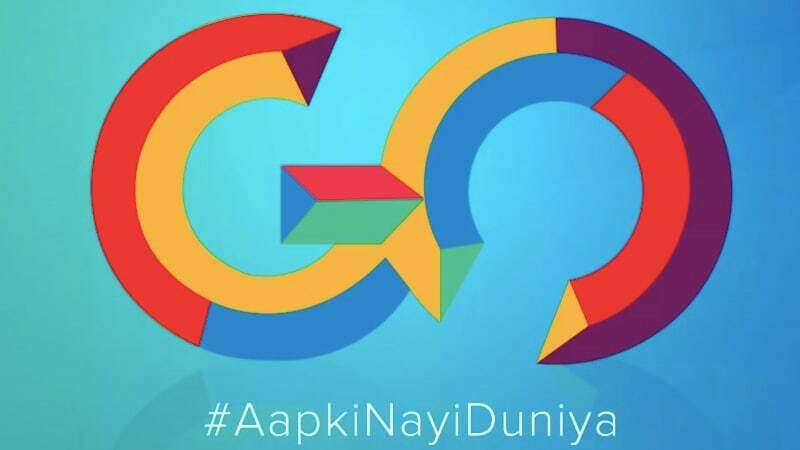 The teaser also notes that it will support 20 Indian regional languages and feature Google Assistant in Hindi. Although unconfirmed, Xiaomi Redmi Go appears to be a 16:9 aspect ratio screen, with thick non-screen space above and below the screen. The power and volume buttons are present on the right side of the phone, and capacitive keys for Android navigation - home, back and recents – have been placed below the screen. Xiaomi earlier this year made Redmi a sub-brand, a change from its earlier position as a product range within the Xiaomi brand itself. The company also recently launched the Redmi Note 7 and Redmi Note 7 Pro (Review), the latest in the popular range of mid-range smartphones from Xiaomi.